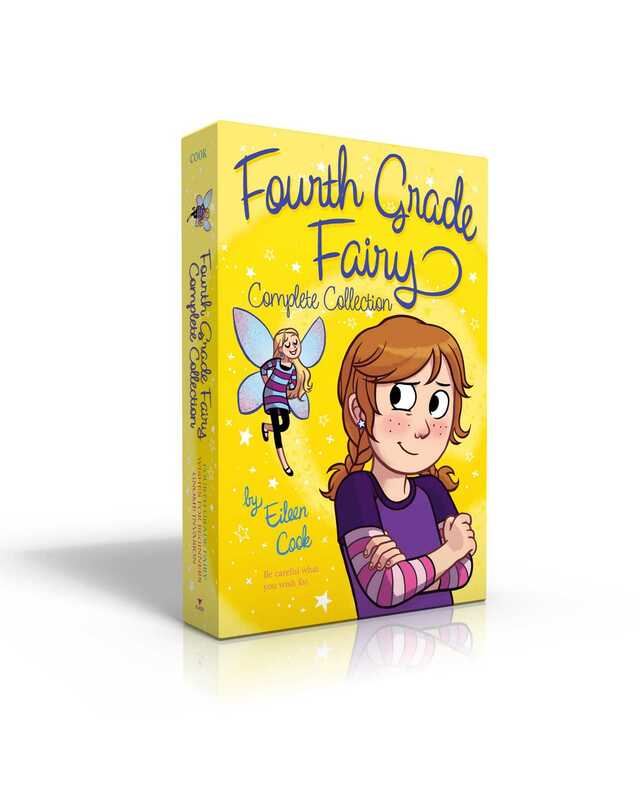 All three books in the Fourth Grade Fairies series are now available together in a collectible boxed set! Willow Doyle only wants three things: to be normal, to fit in at her new school, and to have a best friend. But there’s no way Willow will ever be normal. There isn’t anything normal about her or the Doyle family. Willow comes from a long line of fairy godmothers and she’s expected to be one too when the time comes. Maybe that would be cool if it were like the old days when the humans—known as humdrums—knew fairy godmothers existed and the fairies didn’t have to keep their fairy status secret. Now they’re stuck helping people who don’t even believe in them. Rather than help humans, Willow would rather be human. Eileen Cook spent most of her teen years wishing she were someone else or somewhere else, which is great training for a writer. 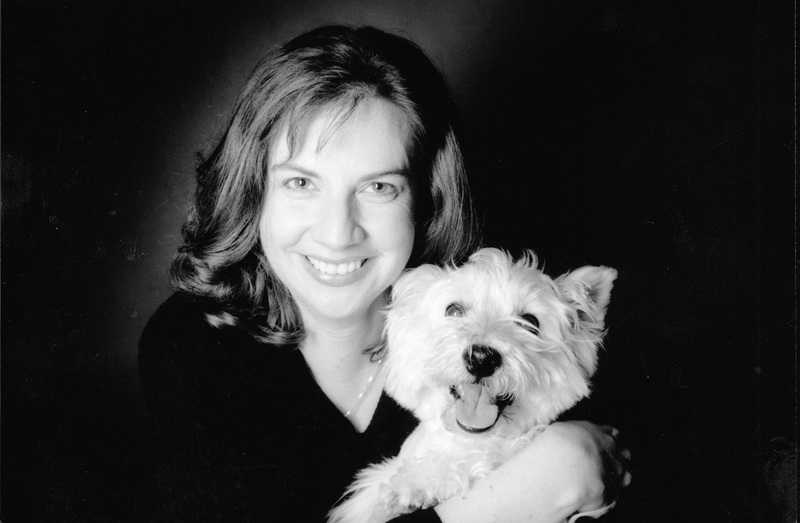 She is the author of The Almost Truth, Unraveling Isobel, The Education of Hailey Kendrick, Getting Revenge on Lauren Wood, and What Would Emma Do? as well as the Fourth Grade Fairy series. She lives in Vancouver with her husband and dogs. Visit her at EileenCook.com.